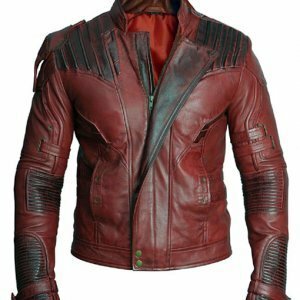 This stunning apparel is presented in Blade Runner 2049. 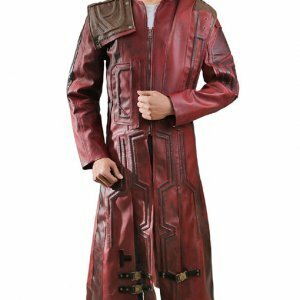 This cozy and comfortable stylish fury coat that is specially designed for the fans of Ryan Gosling after so many demands. 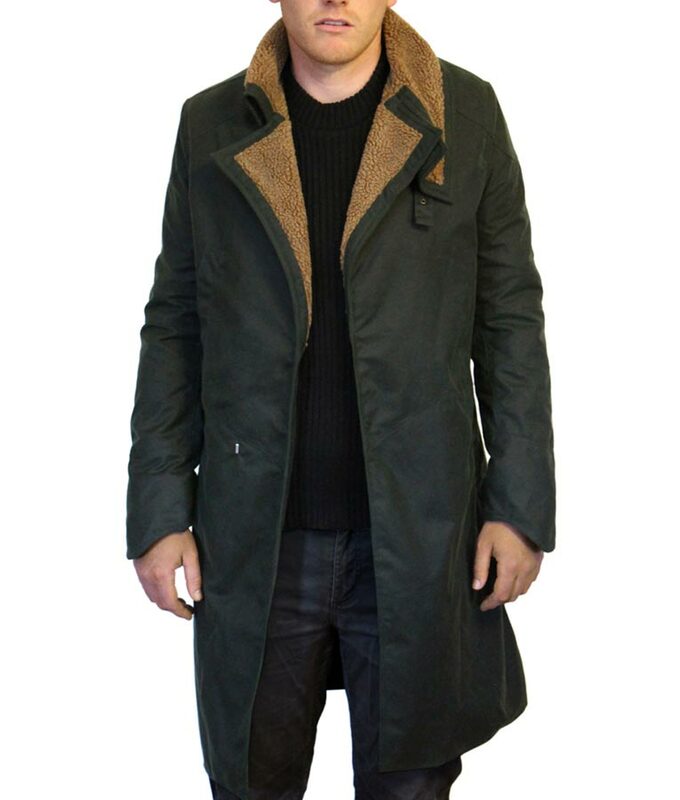 So just get this Blade Runner 2049 Coat at once. this coat can be wear in winter season formally. 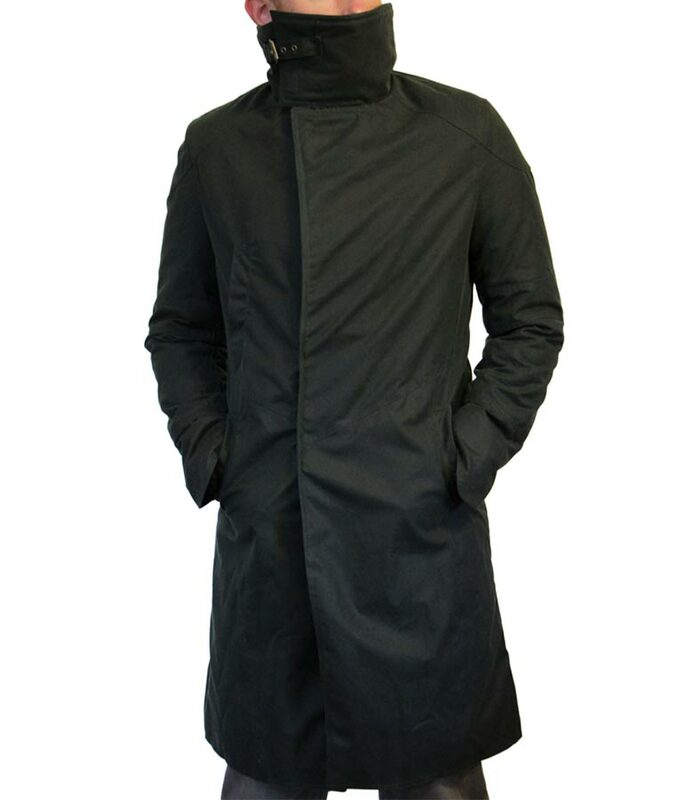 This enchanting Officer K Coat is made by real/faux leather and cotton waxed material with comfortable. 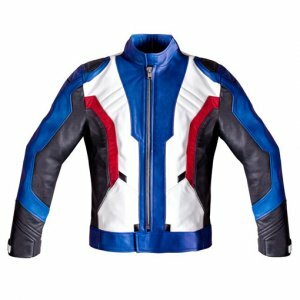 Its fur lining and complete front zipper closure provided you the gentle look. 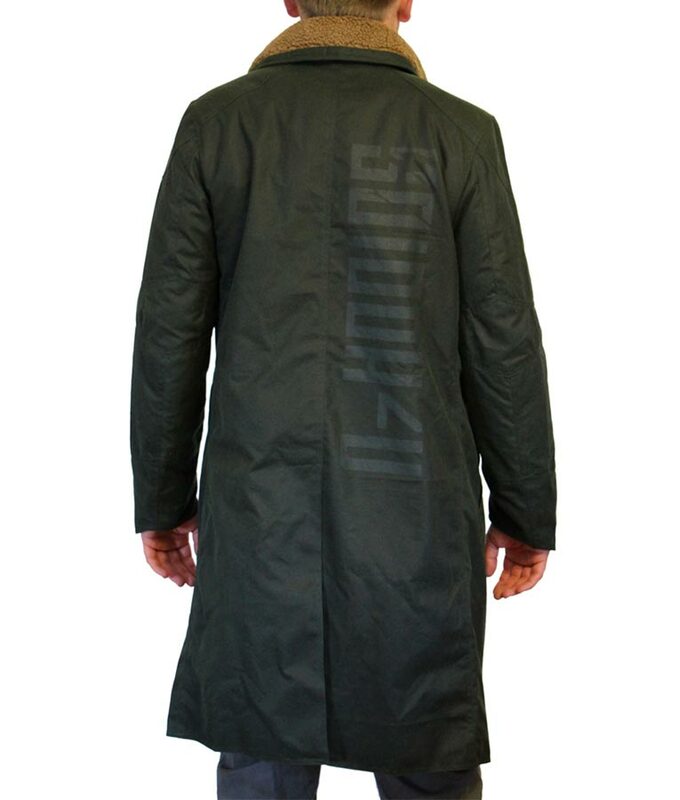 It has stylish Ryan Gosling Blade Runner 2 Coat vent cut on its back. 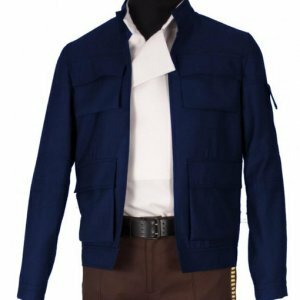 It has four pockets to keep your little things save with open hem cuffs fitting sleeves. I am the great fan of Ryan Ghosling. 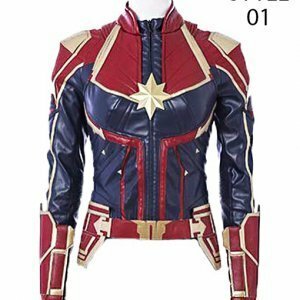 When saw this coat here on this website, i was little surprised. And was afraid because of these spams website. Well I ordered them and got my package delivered in the given time frame. I am very happy to have this. One mistake what i did was didn’t measure myself. Just directly selected large size. 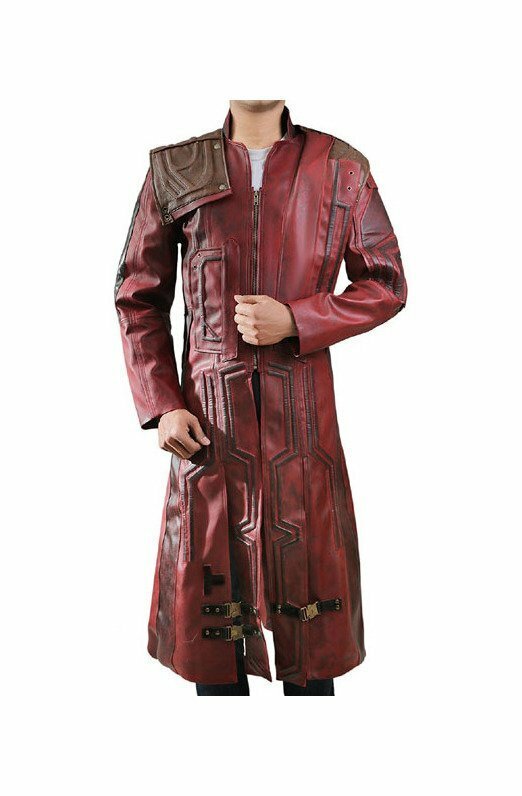 To order this coat, i ll suggest you to give them the custom size. Like what length you want what fitting will suits you. Everything should be custom. 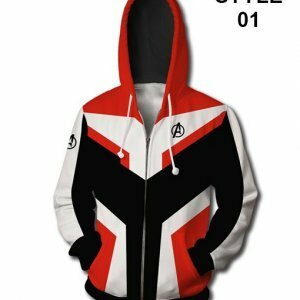 Thats the experience what i got from this purchase. Might be helpful to you guys. ?? What actually made me buy this coat was the fur lining that you have mentioned in the product specs. Honestly, I was concerned that it might not be like the one that I have in my mind the order timely arrived and I just rushed to open it. You guys nailed it such beautifully you have covered it with the layer of fur and it is so soft that I fell in love with it. 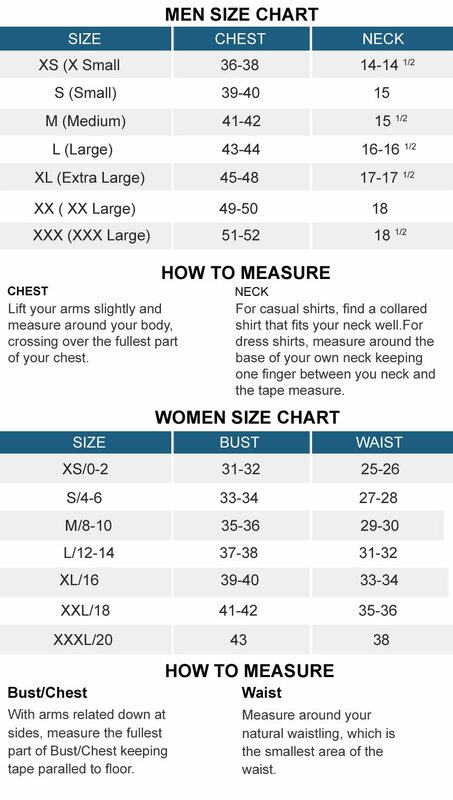 You size chart was of great help I ordered it according to my size and it looked just ideal. Great Work. I’m a huge fan of Ryan Gosling and to a great extent I resemble him. I have almost a huge collection of the clothes he wears from apparels to shoe wear I guess I have majority of them but I was missing on this one and thanks to you guys that I got it now. 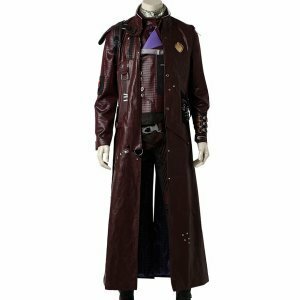 The coat is the same as the real one and I loved the design and material it is very comfortably and at the same time looks stylish. I worn this coat with all the other clothes he has paired with this Officer K 2 Jacket. You made me look best at my work. I highly appreciate the efforts your team has put in keep up the good work.